Need Rigging Work? No Problem! 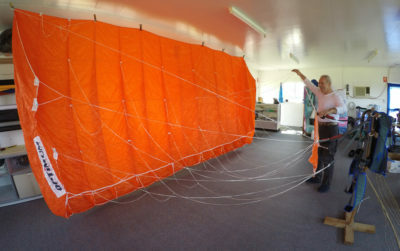 Skydive Ramblers has an on-site Rigging Loft operating 7 days a week for most of your rigging and packing requirements. 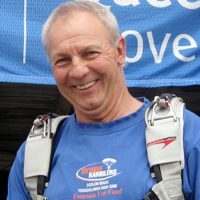 The rigging loft is run by Sandor “Motzi” Molnar, a master rigger with over 38 years of skydiving experience. To enquire about rigging work and pricing, please contact Motzi directly or stop by the Rigging Loft at the dz. After 29 years of professional skydiving and rig maintenance in Hungary, I immigrated to Australia and joined Ramblers as tandem jump master & Rigger. After a brief return to Hungary in 2002 I decided to make Australia my permanent home and settled into my present rigging loft situated at Ramblers D.Z. in Toowoolawah. 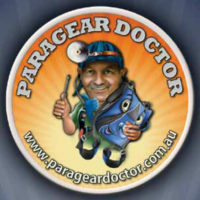 I have settled in Toogoolawah, living not very far from the loft, I am now Naturalised Australian Citizen and am working hard to improve my command of English. At Ramblers I gained experience in the repair and servicing of just about every make and style of chutes in use today, and have gathered all the tools and equipment necessary to carry out my work. 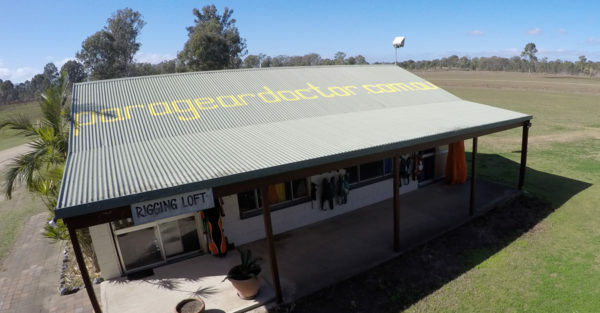 The loft is equipped to carry out all operations for the maintenance of skydive equipment. Jump Suit hire and Altimeter hire are available at manifest for $5 each per jump.